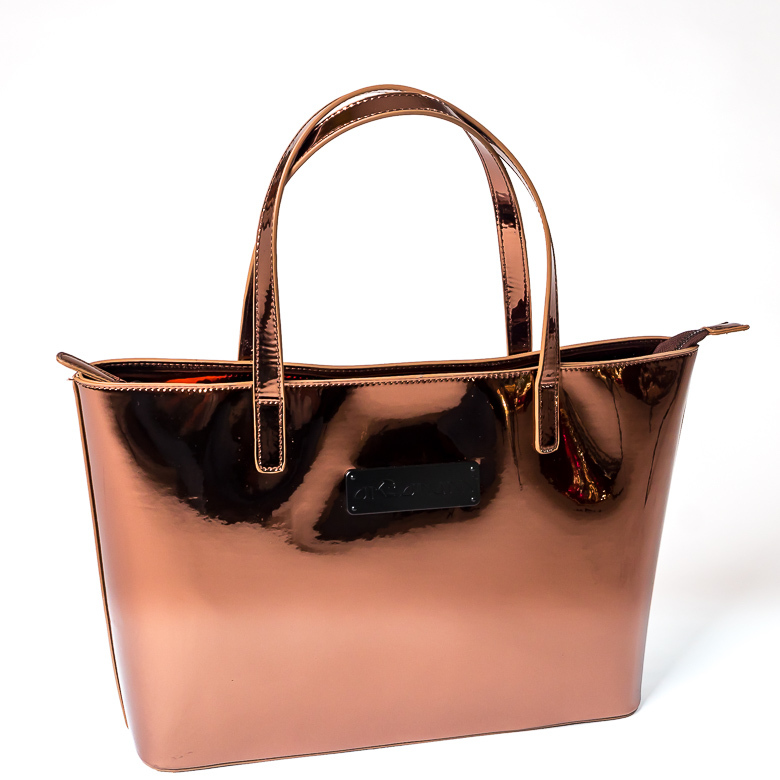 Produktinformationen "Arcanum Bag Mirror Bronze"
Mirror Bag BRONZE shines like all of the Arcanum pants - noble gold-bronze color and fancy simple design. 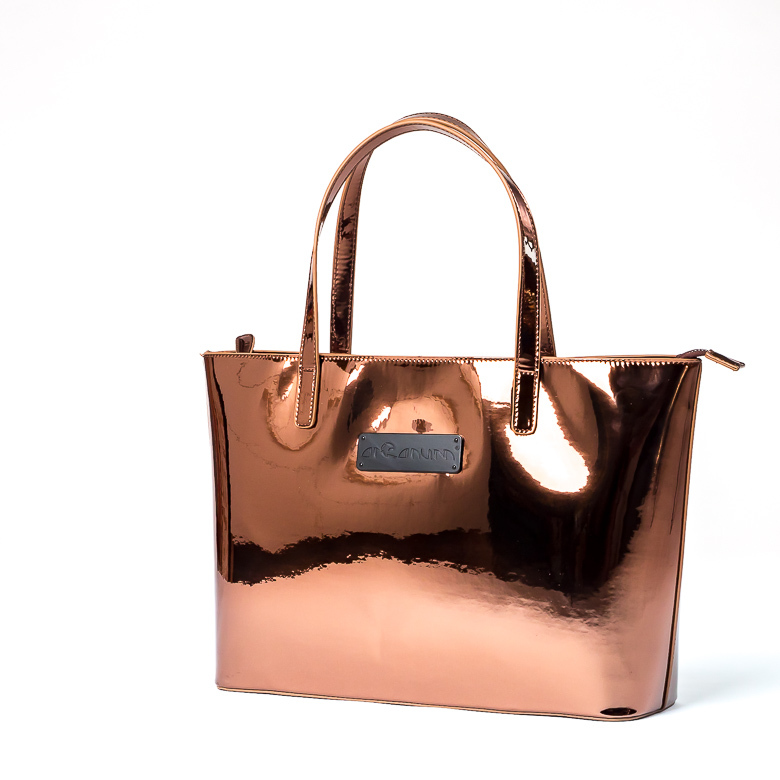 Clear and simple form, stable bottom and enough space for a 15" notebook - besides of your most necessary accessories. 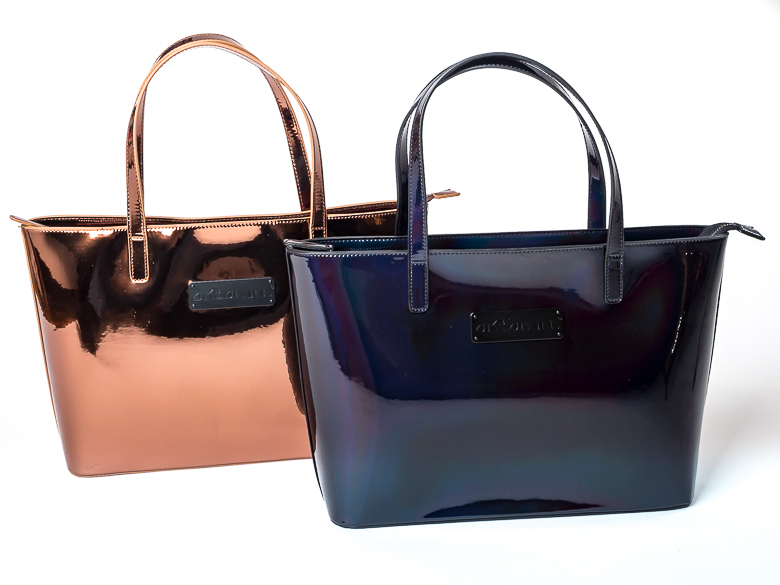 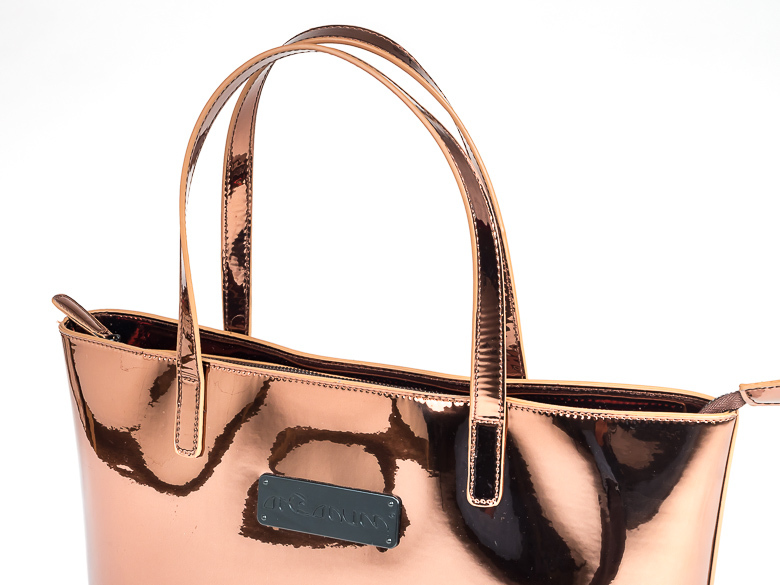 The Arcanum Bag MIRROR BRONZE fits for all of your daily dates - from the office to a visit at the club at night. 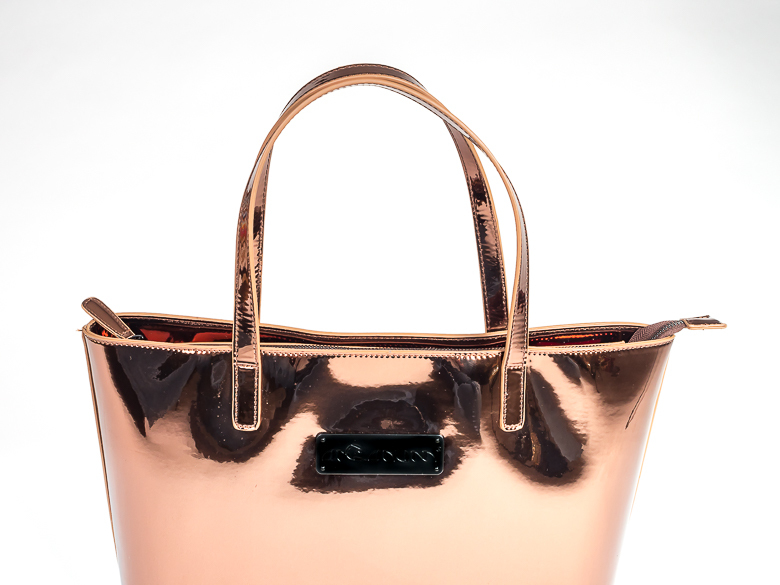 Weiterführende Links zu "Arcanum Bag Mirror Bronze"
Kundenbewertungen für "Arcanum Bag Mirror Bronze"